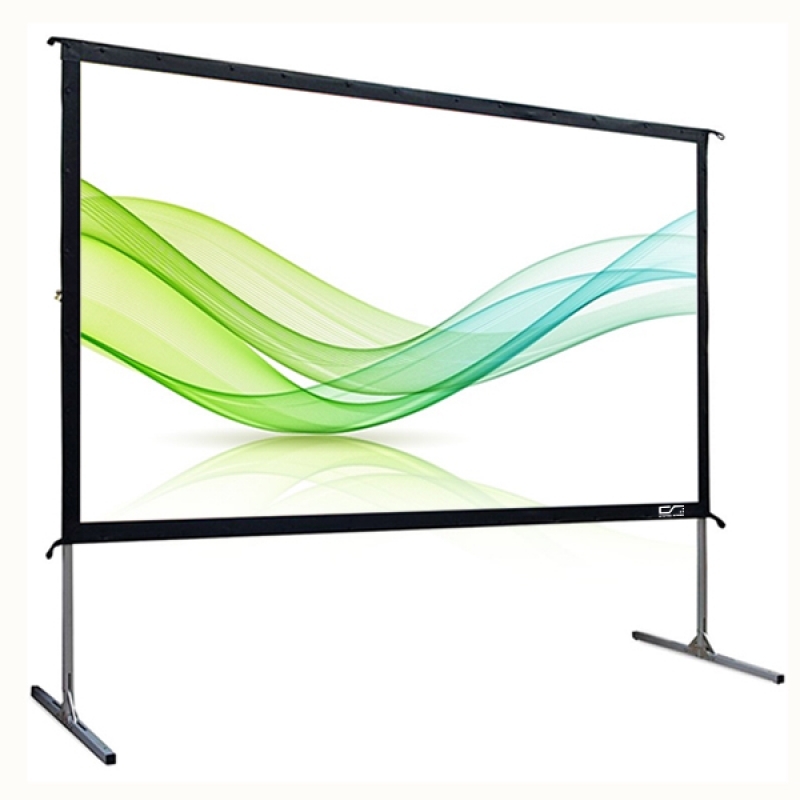 Professionally engineered for outdoor movie screen, more expensive portable solution than a tripod screens or floor pull up screens, due to their prefessional and durability. 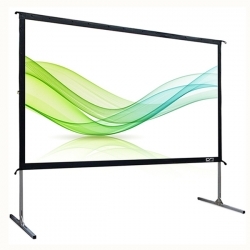 Diagonal Size: 100", 120", 150", 200", 250", 300" or any size you need. A: Our factory supply ability is 2000 pieces per month.